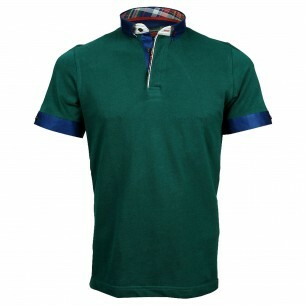 Originally, polo is designed with short sleeves. 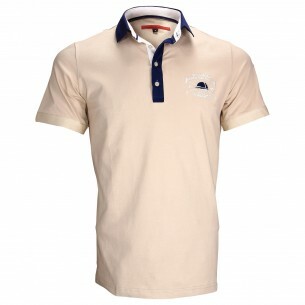 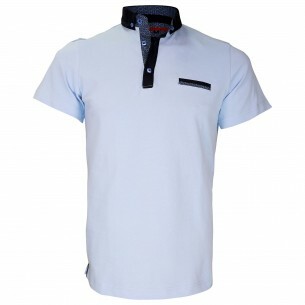 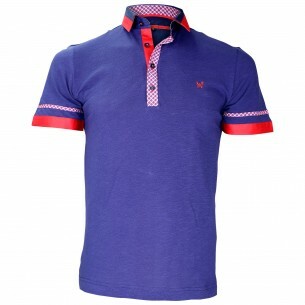 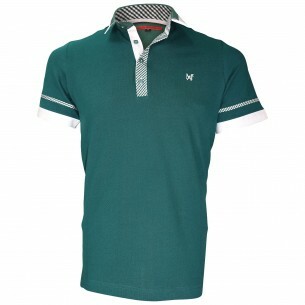 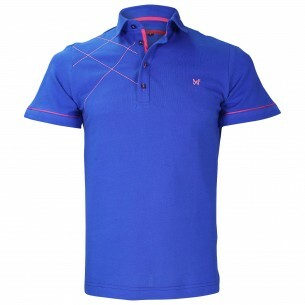 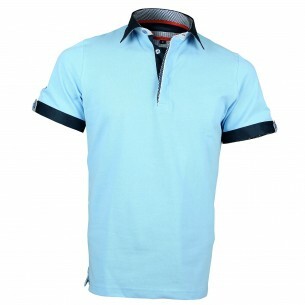 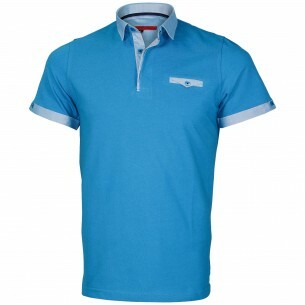 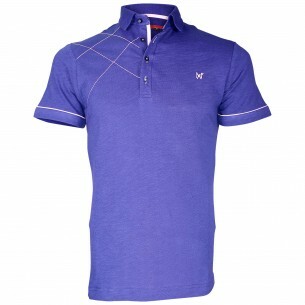 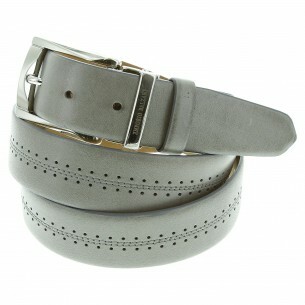 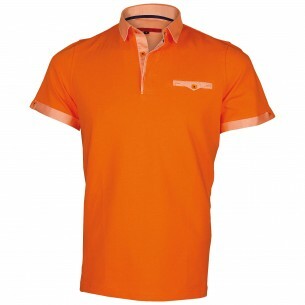 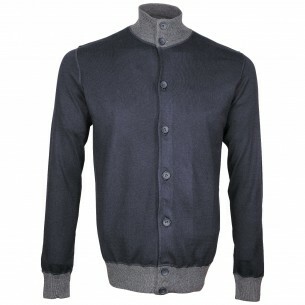 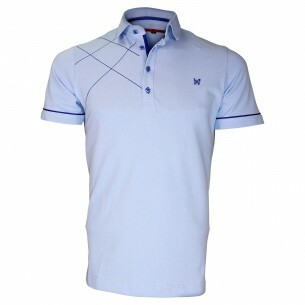 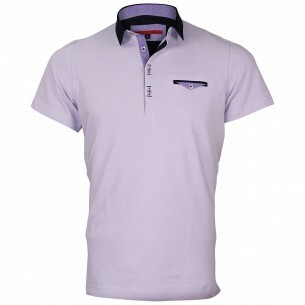 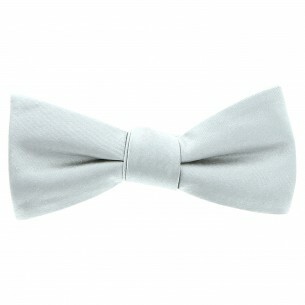 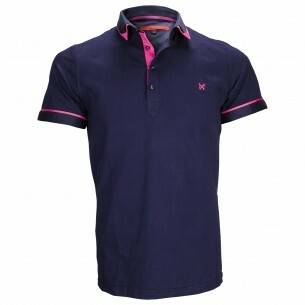 It is therefore logical that the short sleeve polo is still today the most widespread and popular Polo model. 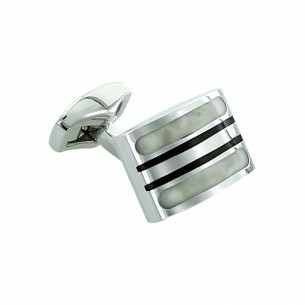 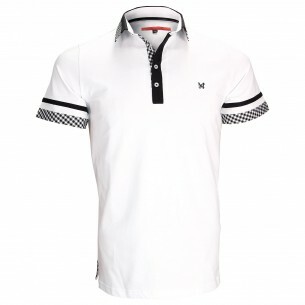 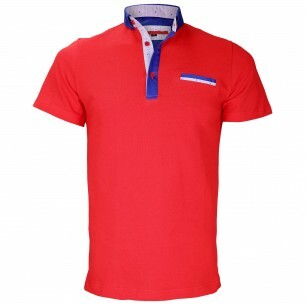 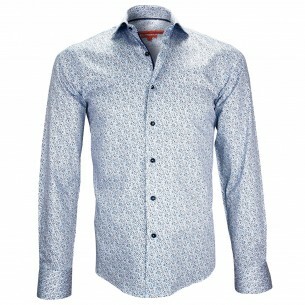 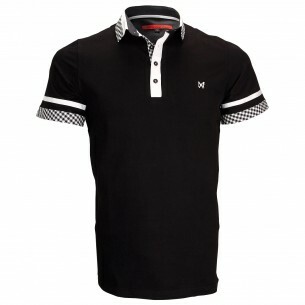 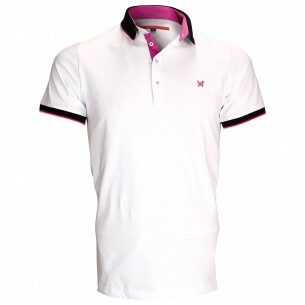 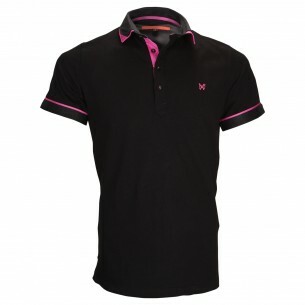 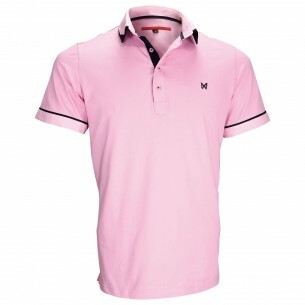 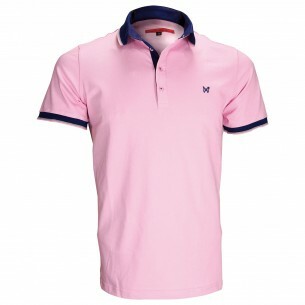 On webmenshirts.com you can choose from a large number of models polo shirts with short sleeves.